The North Pennines Walking Festival celebrates the North Pennines Area of Outstanding Natural Beauty (AONB) and UNESCO Global Geopark, with walks covering a variety of subjects including local history, nature and geology. Walks for a range of abilities and interests are included in the Festival, and will take place around the AONB, with several of the walks being organised jointly with the AONB Partnership. 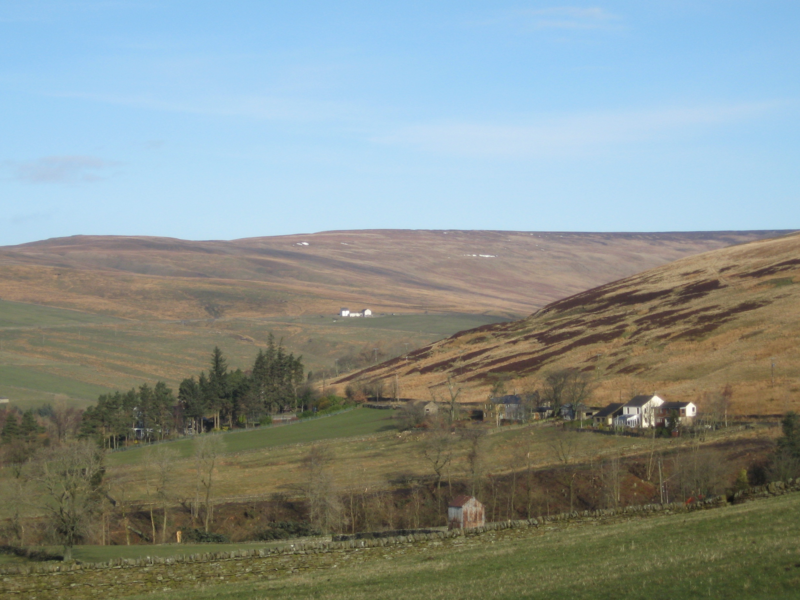 Events include a guided walk up the normally inaccessible Little Fell, as well as the Middleton in Teesdale Walkers are Welcome celebration and launch event, a walk up Snaisgill on Saturday 14 July.